Short lace perfect for most DM shoes! A pair of official laces from Dr Martens. 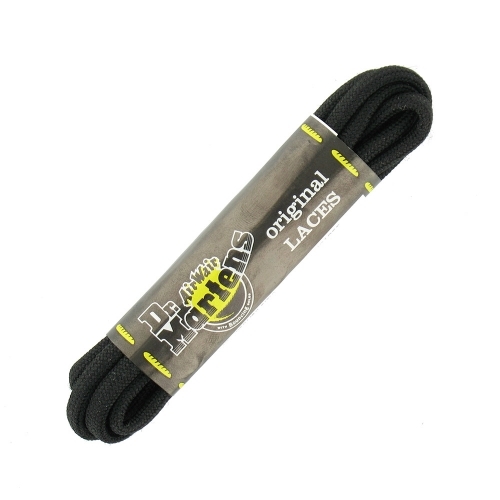 These 65cm long laces are black in colour and made from mixed fibres, and are designed for use with 3-eyelet shoes such as the famous 1461.